The United States (US) Government has invited South Africans interested in pursuing a Master’s or Doctoral degree to apply for a Fulbright scholarship to study at any accredited tertiary institution in the US. 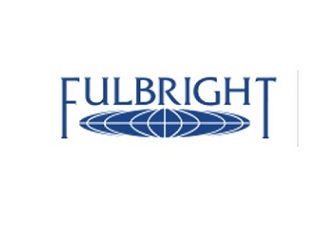 The Fulbright Program is the US Government’s flagship international educational exchange. It was established in 1946 to increase mutual understanding between the people of the United States and other countries. The program is currently operating in South Africa and more than 150 countries worldwide. “Applications for the 2020-2021 Fulbright Foreign Student Program are now open. This world-renowned program offers scholarships to South Africans interested in pursuing a Master’s or Doctoral degree at any accredited tertiary institution in the United States. The scholarships cover up to the full cost of tuition and living expenses in the US,” the US Embassy said on Wednesday. According to the US Embassy, in 2018, 29 South African students and scholars received fully-funded Fulbright scholarships to complete postgraduate studies at American academic institutions and to conduct research in the United States. Students with disabilities and from underserved areas are encouraged to apply. South Africans interested in applying for the Fulbright Program can visit their website here.. 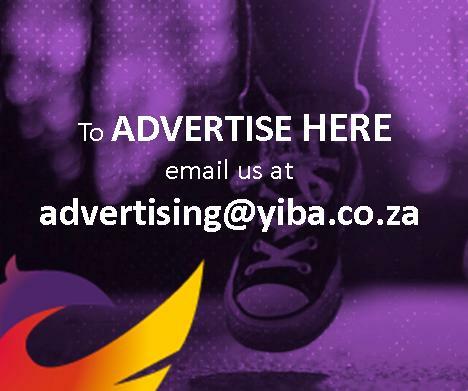 The closing date for submission of applications for scholarship is 19 April 2019, but applicants are encouraged to start the application process as soon as possible.